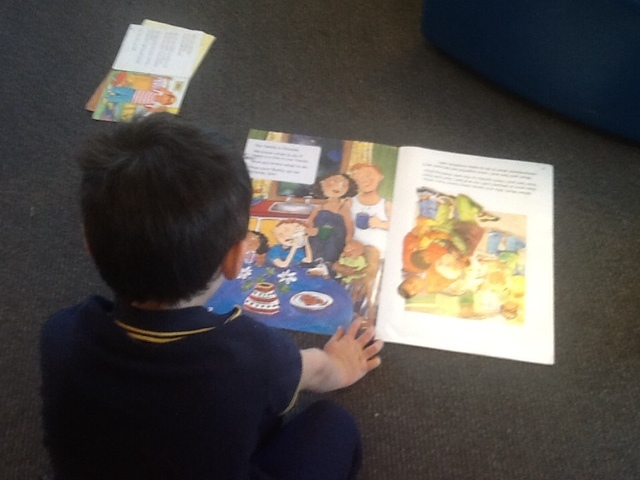 We are having fun reading big books. 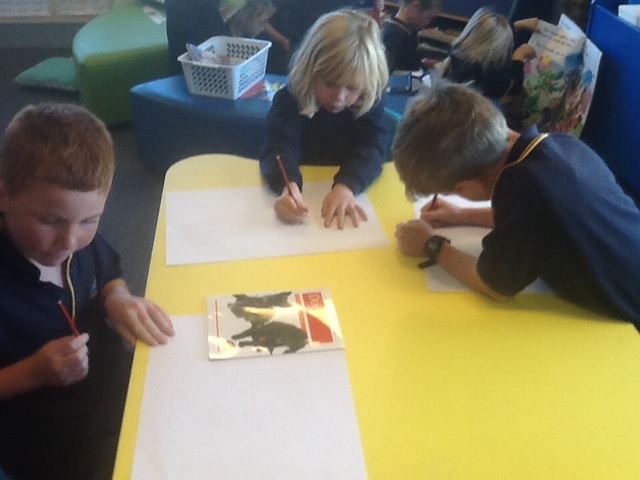 We are reading for information about dogs and making a poster to present our findings. 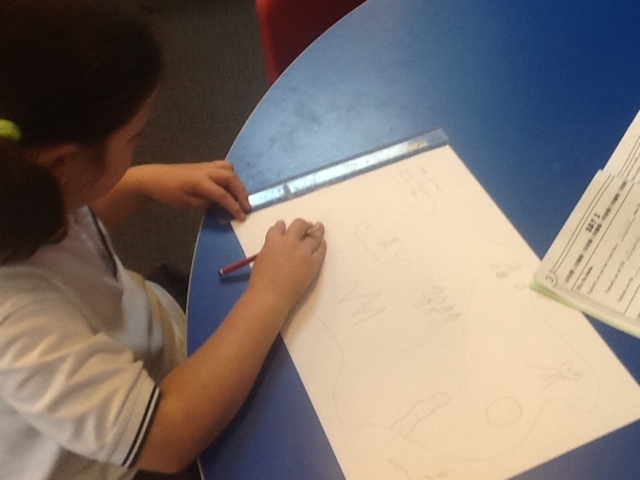 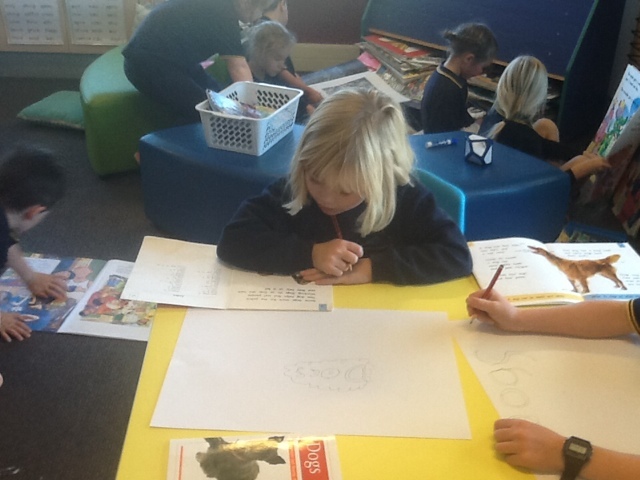 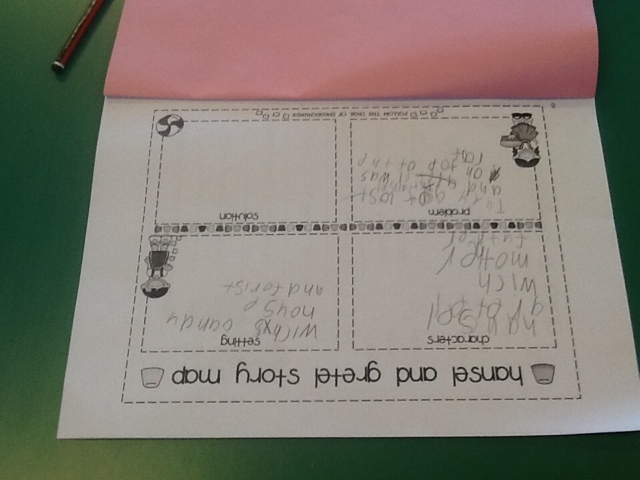 We are listening to the story of 'Hansel and Gretal' and writing a story map in response. 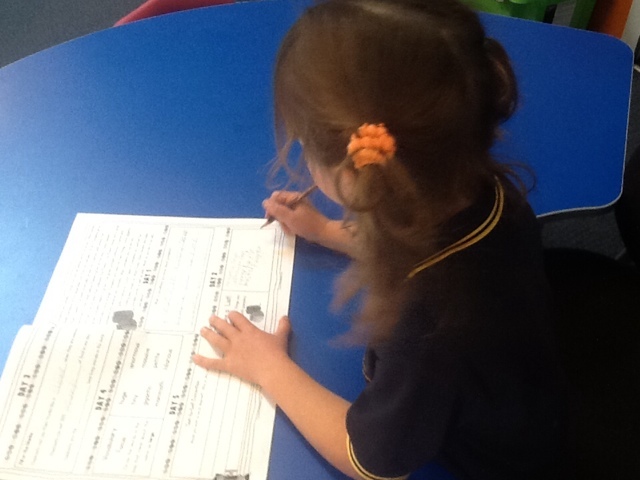 We are getting good at locating keywords in word finds. 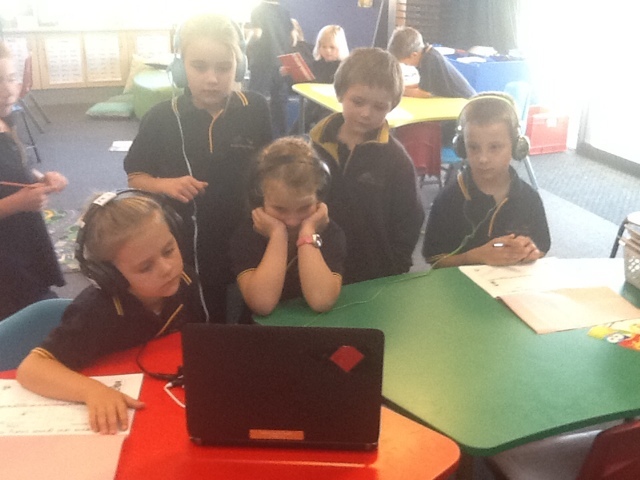 Reading and answering questions from texts. 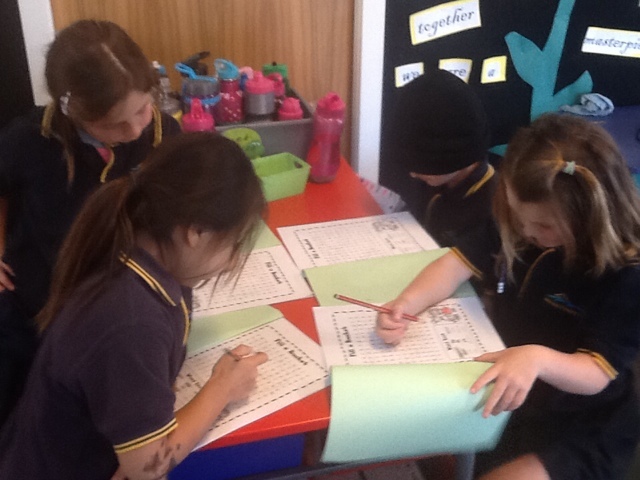 We are learning to find information from what we are reading.